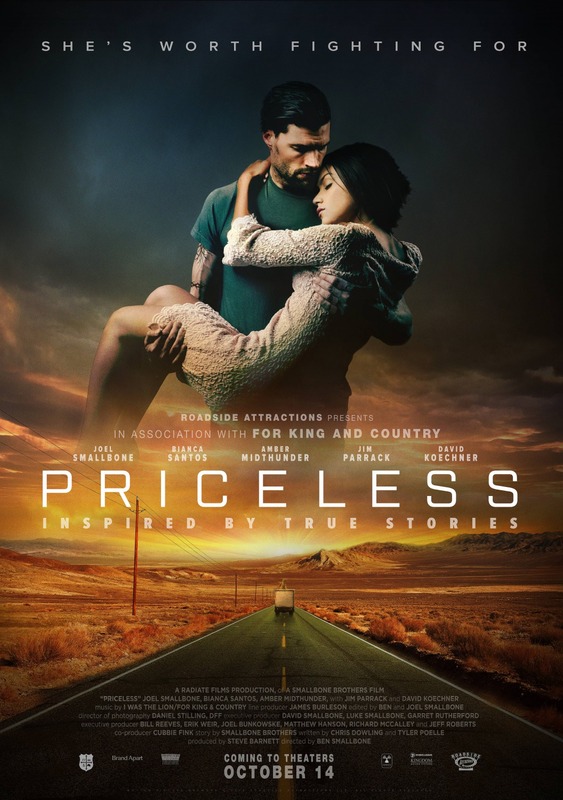 Inspired by true events, PRICELESS is a powerful drama/thriller about James Stevens who was, at one time, a good man with a great life — but that was then and this is now. After the tragic death of his wife and losing custody of his little girl, James is at the darkest crossroad of his life. Angry, desperate, and unable to hold down a steady job, he agrees to drive a box truck on a shady, one-time trip cross country for cash — no questions asked. But when he discovers what he is delivering is actually who, he is compelled to save two beautiful and frightened sisters who are unaware of the danger that awaits them.